Roofs in Saint-Cirq-Lapopie. The village preserved the completeness of its heritage and the site strikes by its overall harmony. 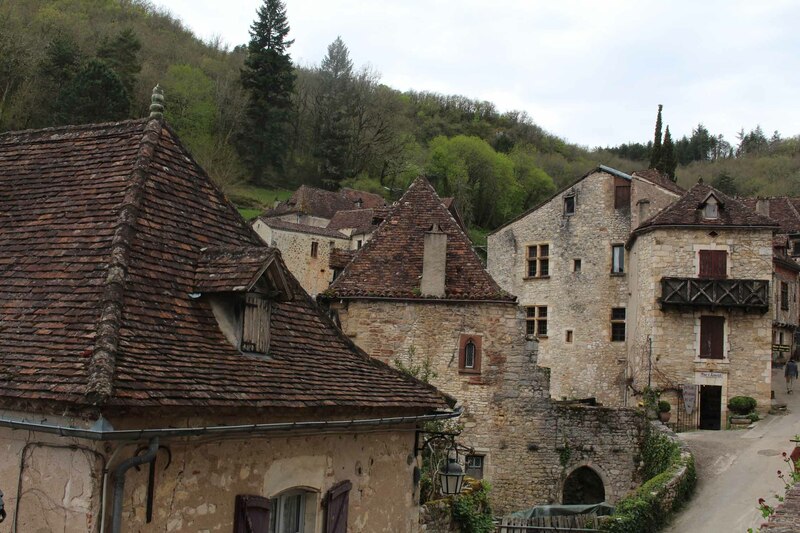 It is one of the most beautiful villages of France.